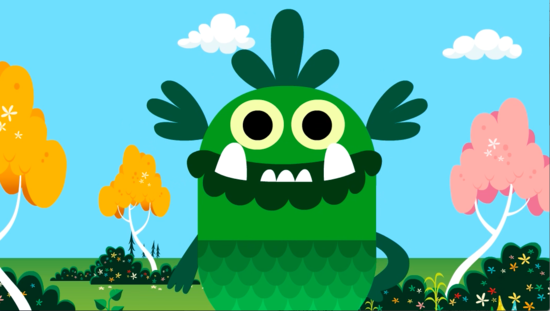 Animated phonics songs for both revising and teaching letter-sounds. Catchy and easily adaptable, children will want to sing along and invent their own. In this version, the letters are not shown on screen, and it is designed so that children tune into the sounds before they see the letter. Perfect for introducing letter-sounds for the first time. Create your own song version with any sounds and words you like. Just pause the video and use your own props, or let the children get creative!